Brian G Johnson is a master with everything YouTube, that’s one reason I follow his channel. Brian can explain the technical stuff so easy. Below is a great video with a cool tool tip for YouTube keyword research. YouTube keyword research, it’s one of the easiest ways to get more views to your YouTube videos. In this video, I share four simple steps I use to never run out of ideas, identify easy to rank for keywords and get more views. 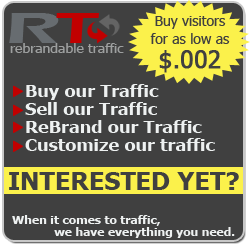 #1 PAID TRAFFIC SOURCE – INEXPENSIVE WITH TRACKING!